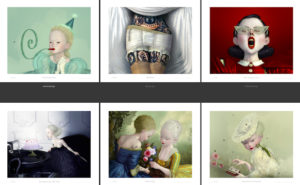 The Ray Caesar box will contain a set of 6 prints individually signed – Edition size of 50. 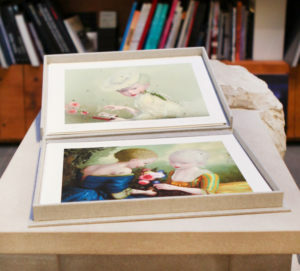 Editions 1-5 at $1900 / Edition 6-9 at $2200. Please contact for any purchases.